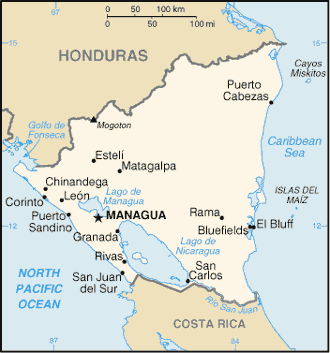 (Worthy News) - Nicaragua was one of Latin America's most peaceful countries – not anymore. Now residents of this Central American nation fear their country is on the brink of civil war. "We fear war could erupt at any moment and that would bring a lot of suffering, so please pray for us," a local evangelical pastor, whose city has been at the center of the conflict, told CBN News.